Home > Books > The Devil Tree. SIGNED. THE DEVIL TREE. A Novel. The Devil Tree. SIGNED. was written by Jerzy N. Kosinski. The Devil Tree. SIGNED. was published by NY: HBJ (1973). 1st ed. Publisher NY: HBJ (1973). 1st ed. About Jerzy N. Kosinski (Author) : Jerzy N. Kosinski is a published author. 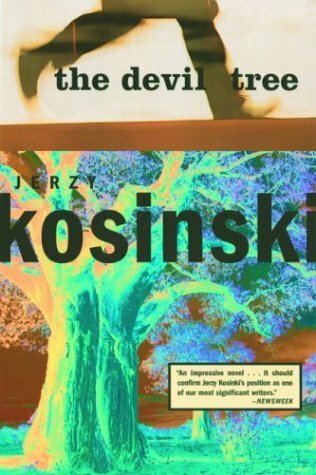 Some of the published credits of Jerzy N. Kosinski include The Devil Tree.